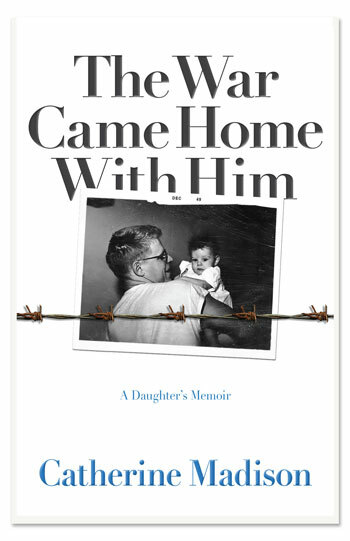 In her first book, former Utne Reader editor in chief Madison comes to terms with her father, a scarred veteran who waited until the day before he died at 78 to tell her he loved her. . . .